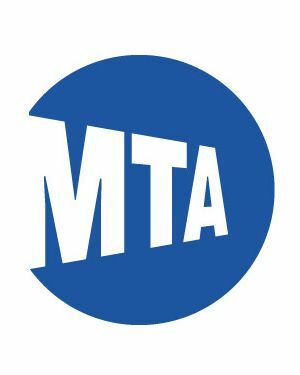 “Be a man,” MTA chairman Joseph Lhota challenged a board member today. “Be a man.” His rival responded, “Oh, I’d be happy to,” the Times reports. “In your words, I will bring it on.” Lhota added, “Let’s go,” and after being told, “With respect, and I say with respect, I find your comments disturbing,” the boss threw in a final, “Respect is not mutual.” They were literally arguing over how many meetings to have.